Update: A post just hit the CM blog verifying what we all suspected: CM9 Stable for all devices will be rolling out tonight. As previously mentioned, this marks the end of development (aside from bug fixes) for CM9 so the team can focus on CM10. The post also notes that the Maguro build that hit last night actually went up by mistake and shouldn't have been posted until tonight. As a result, a new build (9.0.0.1) will go live with the rest of the stable releases tonight. 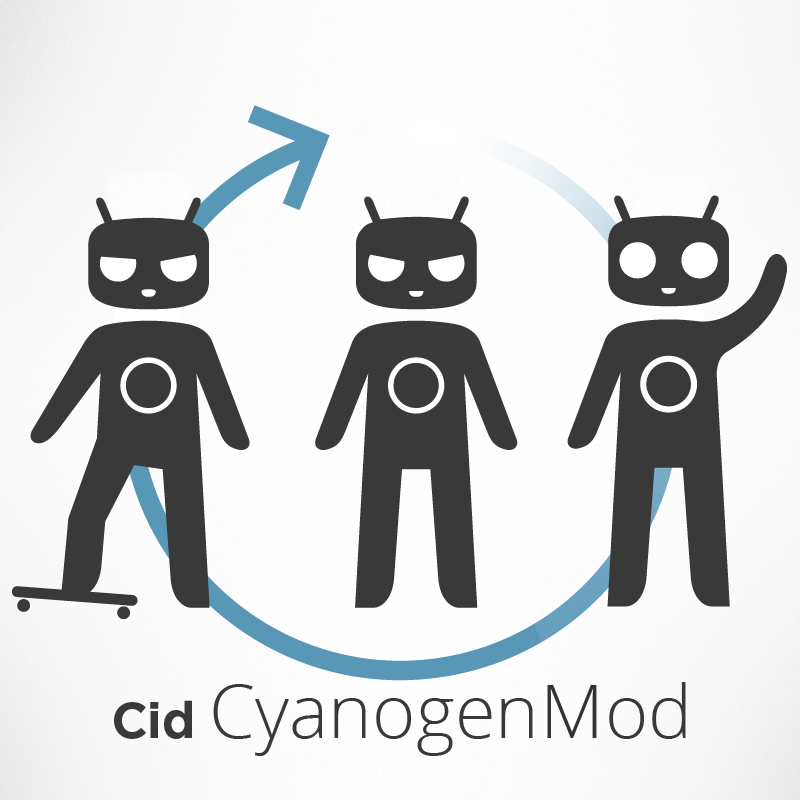 Slowly but surely, the CyanogenMod team has been working towards the stable release of CM9 (which is based on Android 4.0). This, of course, is a necessary step before the team will move forward at full pace with CM10 (Jelly Bean). Now, the first CM9 release has made its way to the stable channel for none other than the GSM Galaxy Nexus (Maguro). At the time of writing, that is the one and only CM9 stable build available, but we have a strong feeling that more will start rolling out soon. In the meantime, you can grab the download for Maguro down below.